Plaque presented to honour 30 years as the landlord of the Queens Head. Colin Edwynn was pulling pints and raising smiles at The Queen’s Head from 1981 until he retired at the end of 2017. 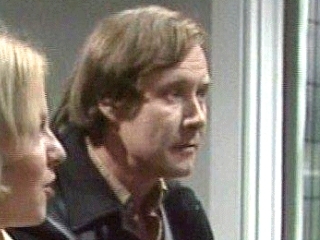 If the popular landlord looks familiar, it’s because he’s acted in some of Britain’s best-loved TV shows. 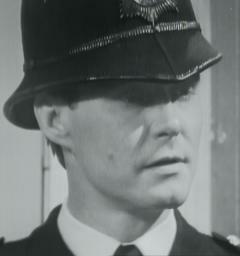 Colin, who was born in Manchester, appeared as recurring character PC Jimmie Conway in Coronation Street between 1967 to 1972. 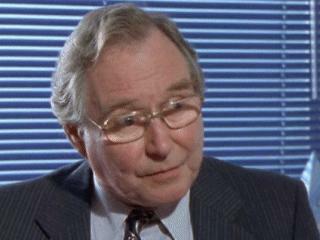 He also played bit-parts in Emmerdale, Wycliffe, Heartbeat, Bergerac, Minder and Dinnerladies. In a starring role, he acted alongside David Jason and Brenda Blethyn in the The Bullion Boys (1993), which was an award-winning edition in the BBC anthology film series. Colin also worked in radio, appearing regularly with luminaries such as Ken Dodd and Les Dawson. 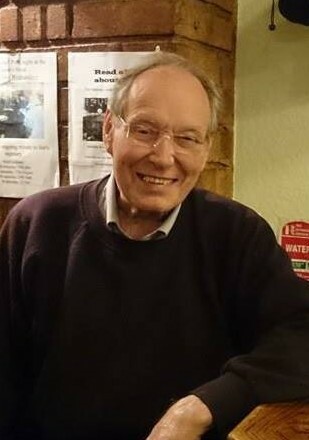 Colin passed away in October 2018.